This week, we bring you one of New Pilgrim Path's favourites! Verdi's trancendent Requiem,conducted by Daniel Barenboim, leading the Orchestra and Chorus of the La Scala Theatre. 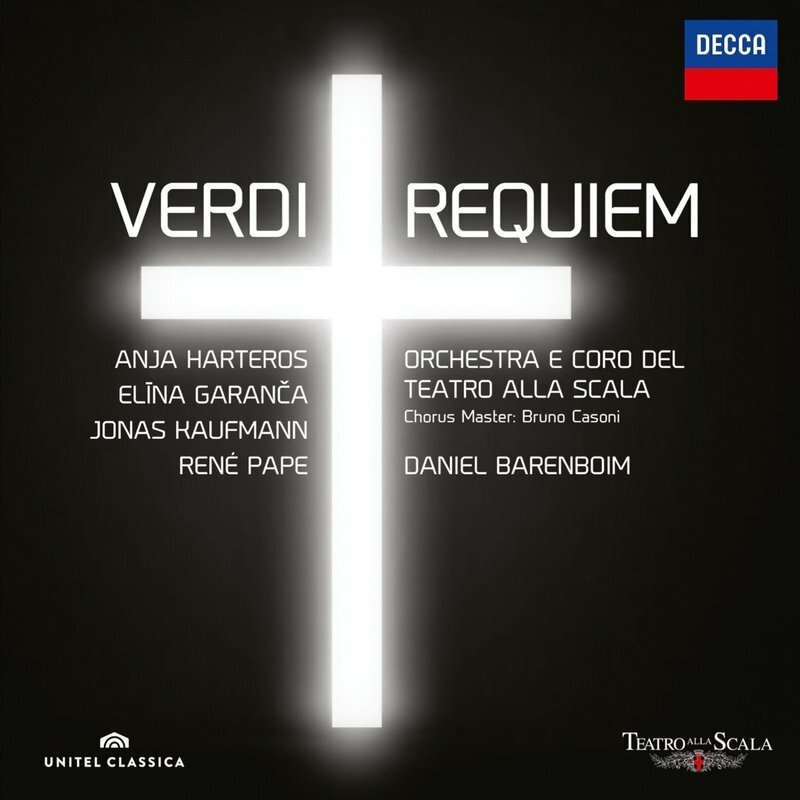 While soloists Jonas Kaufmann (tenor) and Elina Garanca (mezzo soprano) are outstanding, reviewer James Manheim adds: "It is the masterly choral work from Barenboim, the La Scala choristers, and chorus master Bruno Casoni that really sets this recording apart. Listen to the mighty Dies Irae, with the orchestra brasses slashing through the texture in perfectly executed fanfares of doom, where Barenboim gets the choir to deliver perfectly controlled little shouts at the phrase ends. It's nothing short of thrilling, and that's the word for this release throughout. The sound, with the choir and musicians on their home ground at La Scala, is equally exciting." You can follow the libretto here. 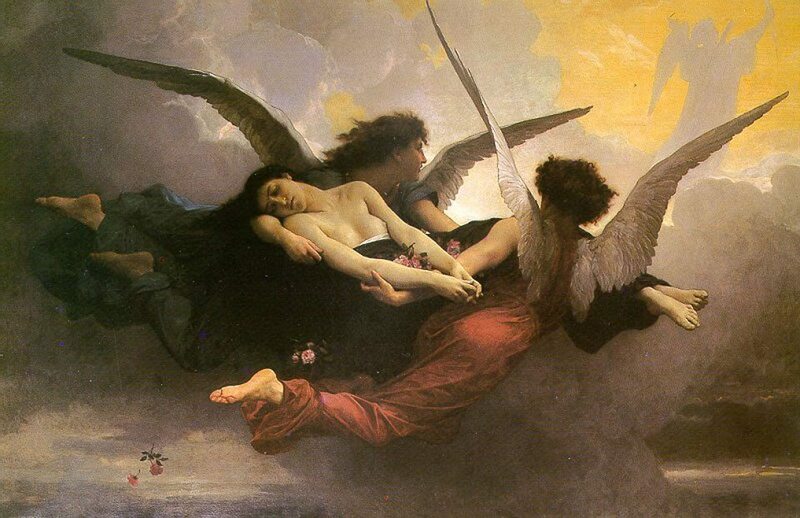 A Soul Brought to Heaven by William-Adolphe Bougereau, 1878. Courtesy of the Musée d’Art et d’Archéologie du Périgord. Gabriel Fauré's Requiem contains some of the most beautiful melodies he ever composed. Almost certainly composed in memory of his father, who died three years before work on the Requiem commenced, the work was performed at the composer's own funeral in 1924. This version is conducted by Sir David Wilcocks with King's College Choir, Cambridge and the New Philharmonia Orchestra. Soloists are John Carol Case (baritone) and Robert Chilcott (treble).